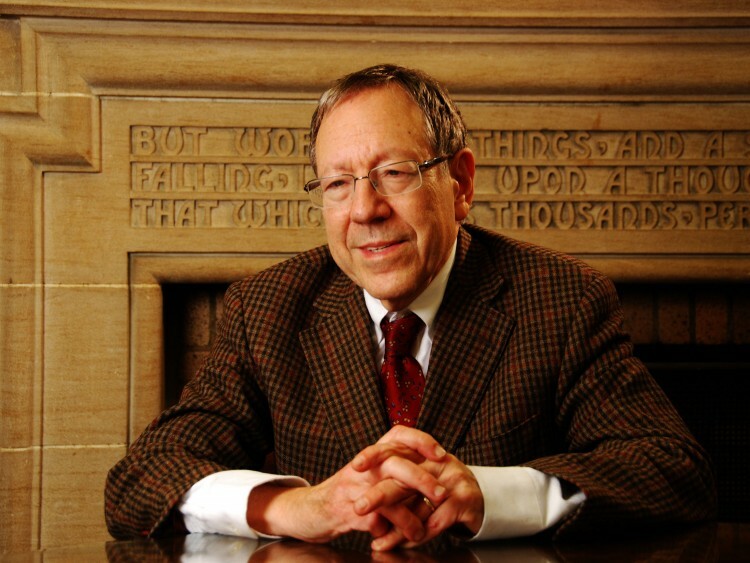 In the face of “very serious and credible” allegations, the Canadian government should invite testimony relating to illicit organ harvesting from prisoners of conscience in China, said Liberal MP and former justice minister Irwin Cotler. “China is not only breaching her obligations to the international community, China is breaching her obligations to Canada as a State Party to the same treaties and international obligations,” he said. 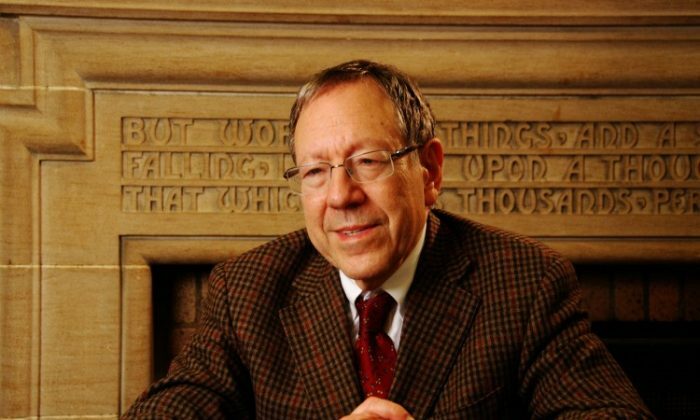 Cotler made the remarks in an interview with NTD Television Dec. 4 just days after a new U.S. petition was launched on the White House’s “We the People” website calling on the U.S. government to investigate and publicly condemn these abuses in China. According to the rules, the U.S. administration is obliged to respond to the illegal organ harvesting—something it has yet to do—if the petition generates 25,000 signatures within 30 days, by Jan. 1, 2013. The petition comes in the wake of a request by members of the U.S. House of Representatives in October urging the State Department to release any information it has relating to transplant abuses in China, in particular those carried out against imprisoned adherents of Falun Gong, a spiritual discipline being persecuted by the communist regime. The request from approximately one-quarter of the members referred particularly to relevant documents that former Chongqing deputy mayor Wang Lijun may have supplied during his visit to the U.S. consulate in Chengdu, Sichuan Province, on Feb. 6. Former Canadian secretary of state (Asia-Pacific) and crown prosecutor David Kilgour and international human rights lawyer David Matas co-authored “Bloody Harvest: The Killing of Falun Gong for Their Organs,” a book detailing evidence that tens of thousands of Falun Gong practitioners have been killed by the Chinese regime in a lucrative organ trade. “When you take the Congressional testimony, when you take the testimony that has been made available to the American consulate, and when you take the book that has been written by Messrs. Matas and Kilgour, then I think we have a body here of very serious and credible allegation that the Chinese authorities have to account for, and which the State Department in releasing the testimony would further expose and help unmask this practice,” Cotler said. He added that the recent attention to this issue—the congressional hearing and the congressmen’s request to the U.S. State Department—has come as a result of the book by Kilgour and Matas. Kilgour and Matas were nominated for the Nobel Peace Prize in 2010 for their work related to the investigation of organ harvesting crimes against Falun Gong practitioners in China. The Epoch Times broke the story in March 2006 of the forced, live organ harvesting in China from practitioners of Falun Gong.